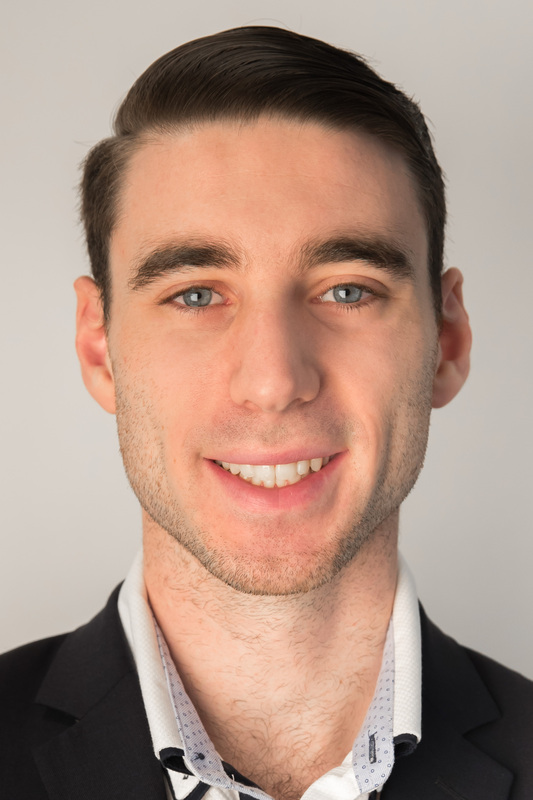 Jeremy joins the Porte team having acquired a Bachelor of Commerce Degree from UBC, as well as a Diploma in Urban Land Economics from the UBC Real Estate Division. Outside of work, Jeremy plays competitive hockey and loves to travel. In fact, this globetrotting adventurer spent an entire month of “good days” road tripping around Australia and New Zealand.